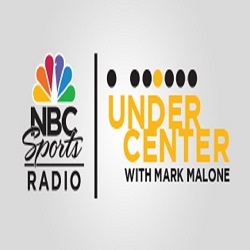 Mark Malone is an analyst for Westwood One’s Sunday afternoon NFL coverage and a sideline reporter on select Monday Night Football broadcasts on the network. In addition to his NFL duties, Malone hosts Under Center. Prior to joining Westwood One, he served as Sports Director for WBBM-TV in Chicago, where he garnered four Emmys for his work. 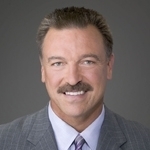 Malone is most well-known for the decade he spent with ESPN, where he hosted many NFL shows including NFL Tonight, Edge NFL Match-up and Monday Night Countdown. An All-American quarterback at Arizona State and first-round draft pick of the Pittsburgh Steelers, Malone played for 10 years in the NFL, quarterbacking the Steelers to the 1984 AFC Championship Game.